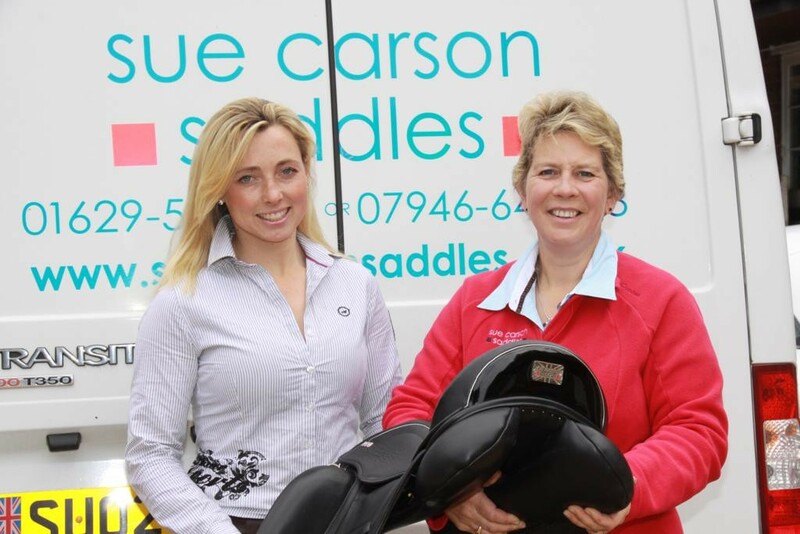 Emma Hyslop has become the latest high profile event rider to select a Sue Carson Saddle for the top horses in her busy Leicestershire yard and she joins a growing number of high profile international riders working with Sue Carson Saddles. 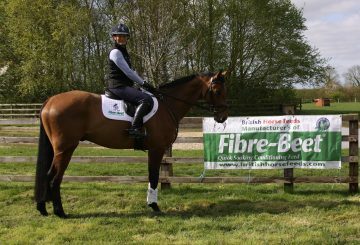 Leaving a very successful commercial career to focus on her passion for eventing, Emma became a professional rider three years ago and now has a strong string of horses to produce and compete for a variety of owners. 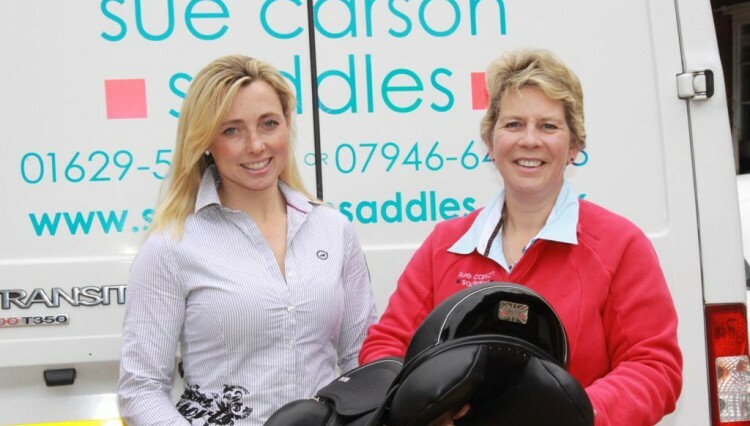 As a British Dressage accredited trainer, she also loves passing on her experience to others and has a practical approach that sees her pupils progress confidently up through the grades. A Grand Prix Special dressage saddle has been fitted to each of Emma’s two three-star horses Uzermie 56 and Waldo III and along with a focus on qualifying horses for all of this season’s age classes and she is aiming Uzermie 56 at Burghley, which will be a debut for both horse and rider at CCI 4* level.